This workshop will enable delegates to have a better understanding of the importance of good customer service and how to achieve and maintain it. Anyone who deals with customers, both face to face and over the phone. Identifying customer service skills you already have. Dealing with difficult, rude or indifferent customers. 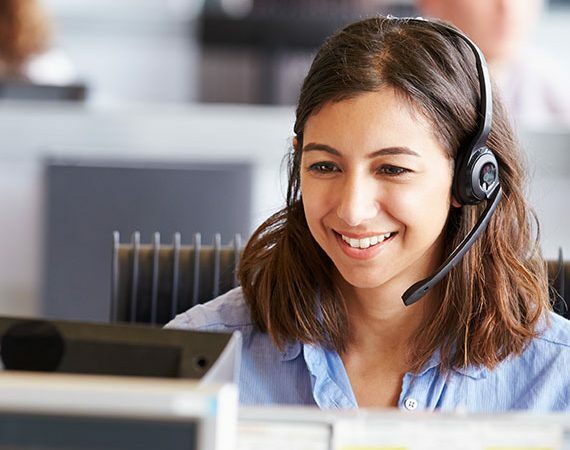 How to achieve excellence in customer service. How to make the customers point of view work for you.